Good Handwriting Skill is a great asset and creates better impression among others. 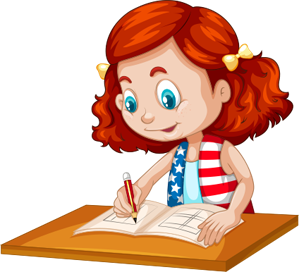 XTreme Kids offers Handwriting Improvement Course to improve one’s normal handwriting styles consisting of Shapes, Sizes, Slants, Spacing between Letters, Words, Line alignments in a Beautiful, Legible and understandable way. Our handwriting not only shows or depicts our personality but also creates an impression on the reader. 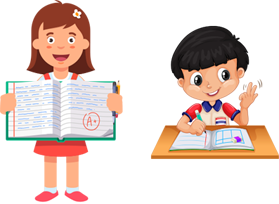 One has to understand that, handwriting involves some of the techniques which are called Scientific Techniques of writing and the student or person has to follow the techniques properly. Improvement in your Speed of Writing. Your writing shows your Personality. Score Good Marks because of Neat and Legible Handwriting.